I really don’t feel it necessary to do any sort of recap of the plot for Dracula. If you are even remotely interested in the horror genre, then you must certainly know of the story of the Transylvanian count. The 1931 Universal production of Bram Stoker’s vampire opus may also be the most well known version. Its incredible to believe now that Universal did not even want Bela Lugosi as Count Dracula. Seeing as we live in a world where Lugosi is what everyone envisions when they think of Dracula, its an incredible notion to think what would have happened had another actor been cast in his place. It is almost impossible to review a film as classic as this, as everyone has seen it or believes they know the film inside and out. But looking back as I rewatched it tonight, it became so abundantly clear that the film is inherently flawed. If one knows of the history of the film, director Tod Browning was brought on as he was a frequent collaborator of the great Lon Chaney Sr., in hopes that Chaney would play the titular role. Unfortunately Chaney passed away months before filming would commence. Browning stayed on, but it is clear his heart was not in it. The film plays much like a silent movie, with much of the dialogue feeling stilted and the direction mostly lifeless. 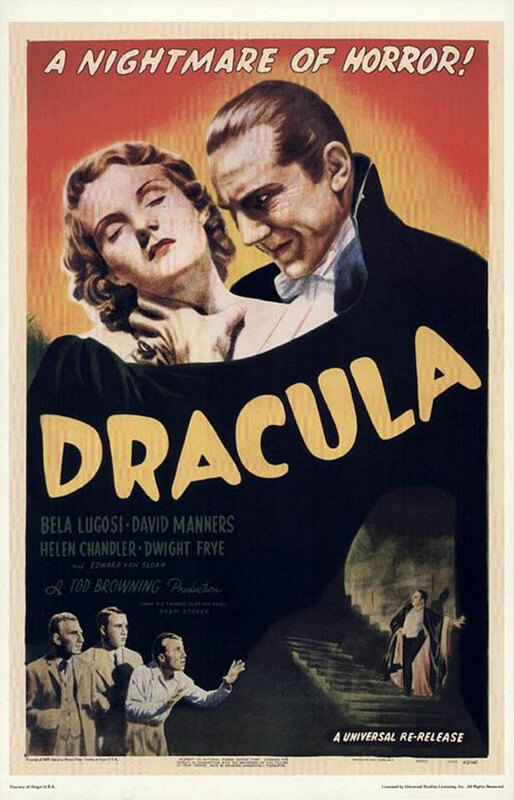 As for the acting, outside of Lugosi as the immortal Count, Dwight Frye as the crazed slave Renfield and Edward Van Sloan as Dracula’s nemesis Professor Van Helsing, the cast is boring and almost amateurish. But because of the strengths and iconicness of these three central performances, it allows one to look back with favor upon the rest of the film. Its easy to look back at the film and see its shortcoming some 82 years later, but without this film the horror genre as we know it may not exist. This film is responsible for the Universal Monster horror boom, without which we would not have our most iconic film monsters. And without that boom period, who knows what may have come after. We may never have had gotten the Hammer horror period, nor the 80s slasher boom. It is for this reason that Dracula is viewed in a much more prestigious position than the film itself allows it to be rightfully.